So you want to travel to the Land Down Under? If killer snakes and spiders, the size of small sedans don’t phase you, there’s actually a lot of sites to see and things to do. From witnessing mass crab migrations and swimming with (non-poisonous) sea lions to visiting underground cities, Australia offers plenty of culture, good eats, and majestic nature. 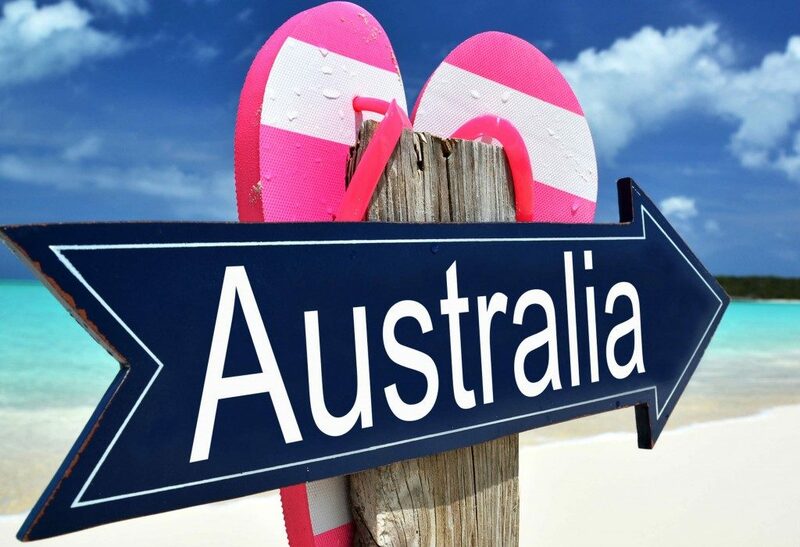 To save you planning time, we’ve teamed up with Webjet and Zuji to bring you a convenient bucket-list checklist of things to do and places to see on your travels to Australia. Ready to book? Make sure you are covered by checking out affordable travel insurance rates from Webjet. If you’re visiting New Zealand, you can get travel insurance coverage from their New Zealand website. Did we miss any bucket-list-worthy things to do in this infographic? Let us know in the comments.